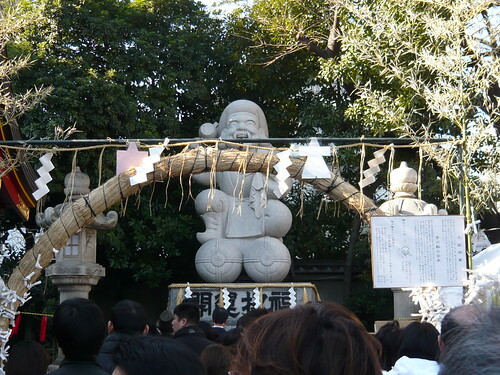 For Japanese people, “Oshogatsu”, the New Year’s holiday time is a more important festivity than Christmas. 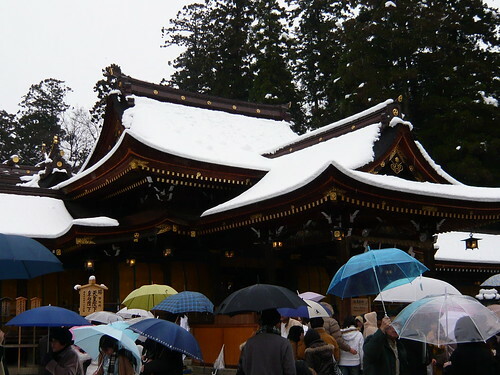 Many of us‘d go to shrines and pray for a happy life in the new year. I have been to two shrines, one is Taga Taisha in Taga-cho, Siga Prefecture & the other is Kanda Myojin in Chiyoda-ku, Tokyo. 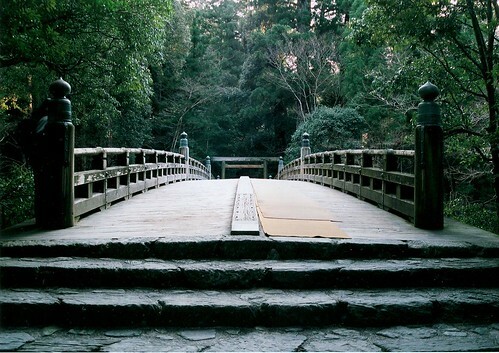 The most famous shrine in Japan is the Ise Jingu in Ise-shi, Mie Prefecture. The Japanese Prime Minister goes there, too. 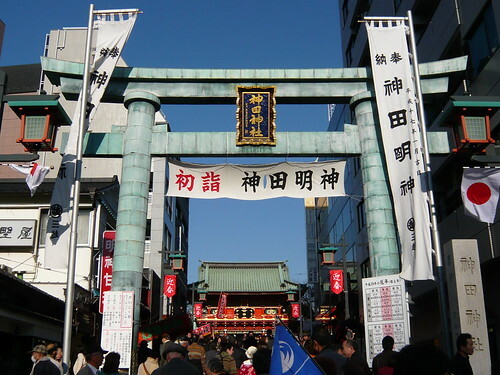 Above all, this is the shrine where the Imperial ancestors are enshrined. 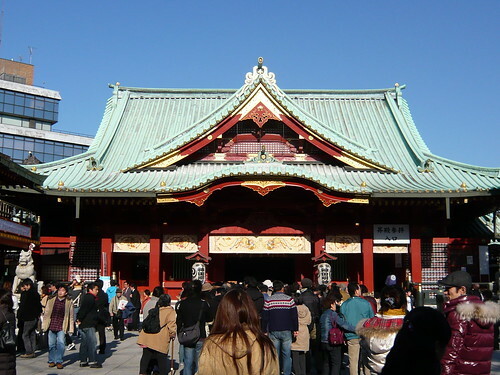 Kanda Myojin is known as the God of Business. And many companies from all over Tokyo, – form the largest business enterprise to the business owners of small & medium sized companies visit there and pray for a good business for the year. Well, well what will this year be like?